†One small study suggests that chromium picolinate may reduce the risk of insulin resistance, and therefore possibly may reduce the risk of type 2 diabetes. 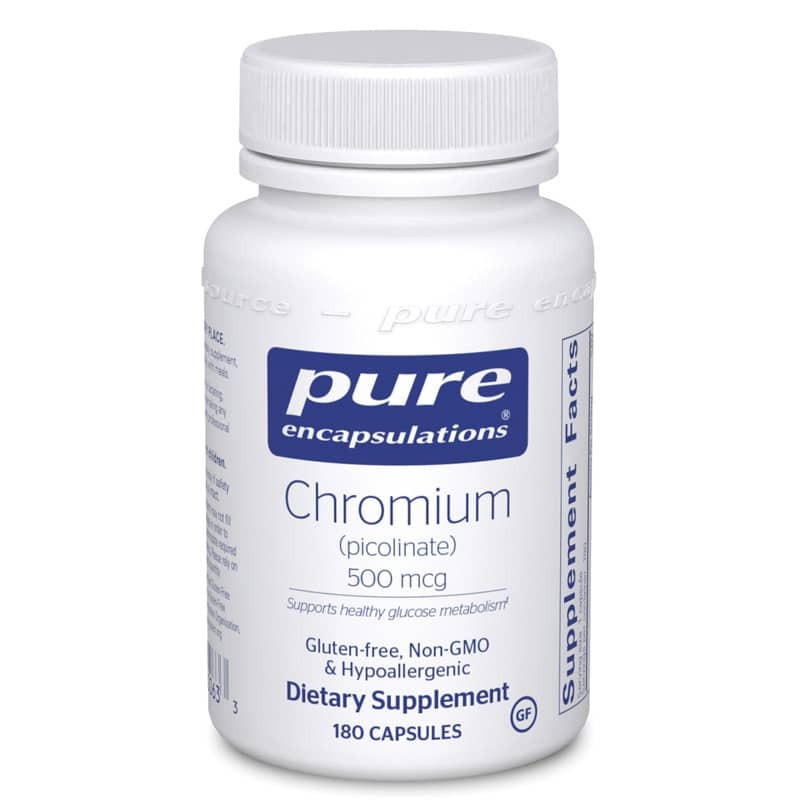 FDA concludes, however, that the existence of such a relationship between chromium picolinate and either insulin resistance or type 2 diabetes is highly uncertain. I had a bad reaction to this supplement and have stopped taking it. It upset my stomach even though I took it with meals. I may try taking it again later.